This September, one lucky local fish (or should we call him a lizard? What animal can swim, cycle and run?) named Roger Mortlock will be traveling to Cozumel to race in the grand final of the World Triathlon Championship. This championship is split up into a week’s worth of events, where Roger will be participating on the last day in the age group standard, just before the world’s elite athletes compete. Roger, who had a background in road cycling and a recent love of running, decided in January of last year to give a triathlon a bash. He did one race, and was hooked. 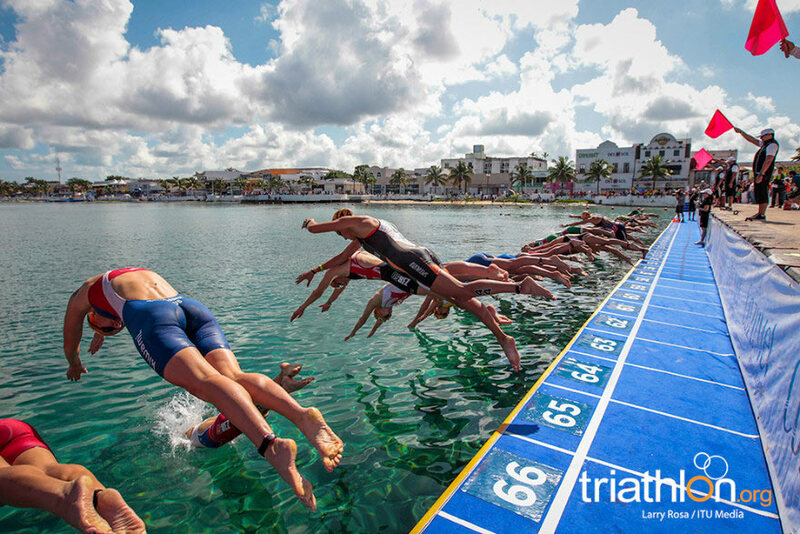 Most of the triathletes we have come across, tend to say it is “addicting”, we would argue that they are purely mad, but hey, whatever floats their wet-suits. 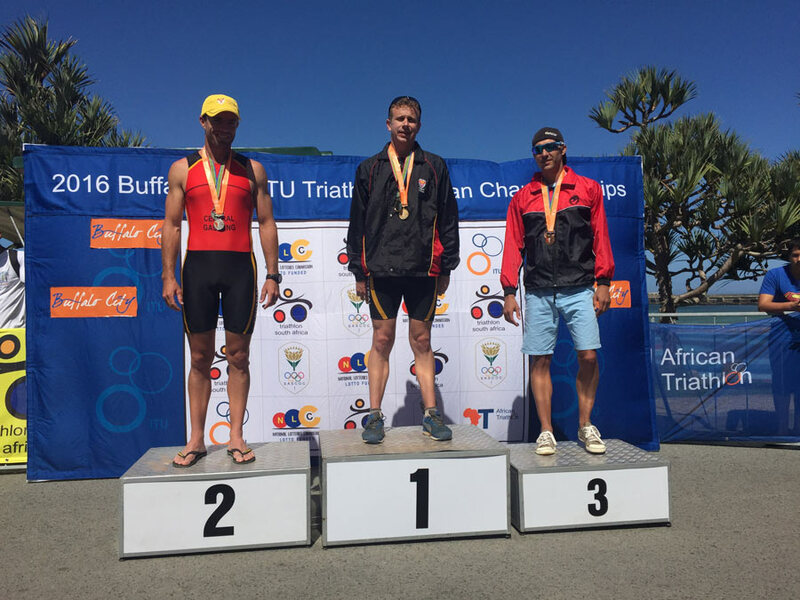 In March of this year, Roger was invited to attend the 2016 Buffalo City South African Triathlon Championships, where he ended up coming 2nd in his age group over all. This achievement landed him an invite to World Champs in Mexico. Since that invite arrived, he has been a training machine. With a great programme in place from Jono Rumblelow of Triple S, he has a daily routine that requires at least 2-3 hours of intense training, which Roger attempts to do most of on his farm during the day. He even pushed his own track on the farm for his training. 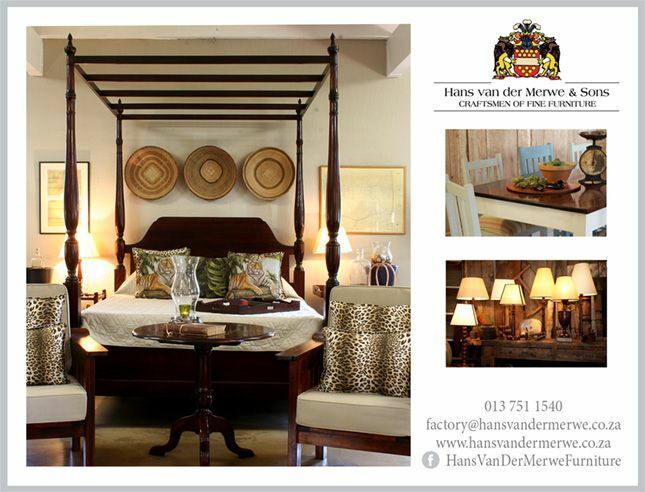 His cattle and local vervet monkeys make great spectators! He swims every day at Uplands pool after his work on the farm, and has been given great tips from swim coach Samantha Howard. His cycle training takes up the most time, which he does early every Saturday. Sometimes he cycles with the local cycling group, but mainly on his own because he has to stick to his training programme which includes a lot of sprint training. We are so proud of Roger and his achievements, but what makes us even more excited is how much the community supports our local athletes. Once Yolande from Fit to Go found out about Rogers World’s invite, she began rounding up everyone she could to help him out; from getting Mpumalanga Running Store in Nelspruit to sponsor him two pairs of New Balance shoes, to The Bicycle Company in White River sponsoring him free bike services, to Ambassador Foods sponsoring him cash to cover his quite expensive entry fee, to Yolande herself sponsoring him Nutritech sports supplements. She did whatever she could to help him out, and he is ever so thankful for the companies that came forward to support him.